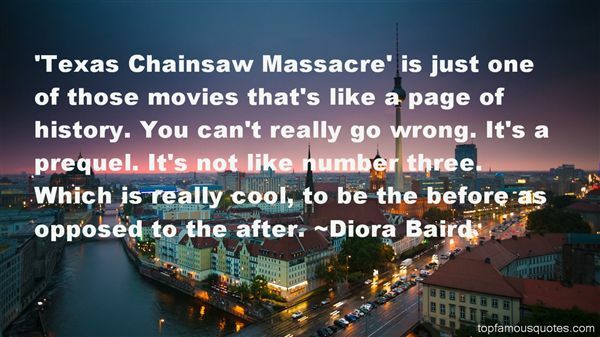 Reading and share top 5 Diora Baird famous quotes and sayings. 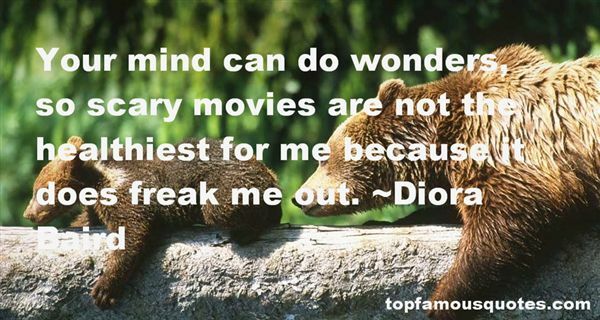 Browse top 5 most favorite famous quotes and sayings by Diora Baird. I slipped, but that's was the point where i learned to walk"